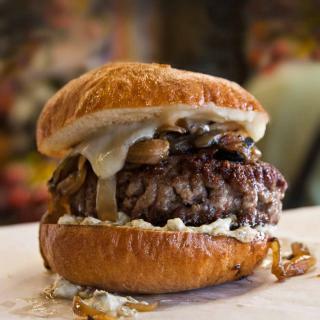 Don’t you want to eat this right now? One of my favorite flavor combinations is cilantro and lime. I can thank Chipotle for introducing that to me many years ago. And now I want to make everything with it. 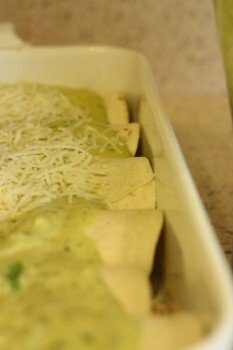 Including these enchiladas. Oh, and avocados. Everything is better with avocados. 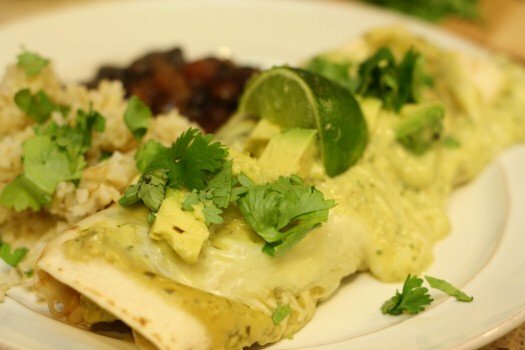 How to make Chicken Enchiladas with Avocado Cream Sauce ? 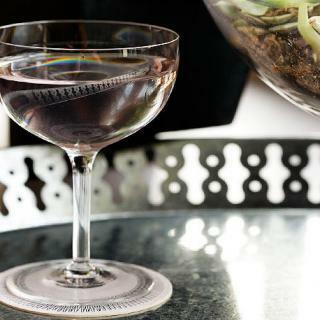 I want you to try this recipe. it was an excellent recipe when I tried it at home. you can learn the content by visiting our site. In a small sauce pan, melt butter over medium heat. Add flour and mix to combine into a thick paste. Gradually add chicken stock and stir until thickened, about 5 minutes. Stir in sour cream and spices. 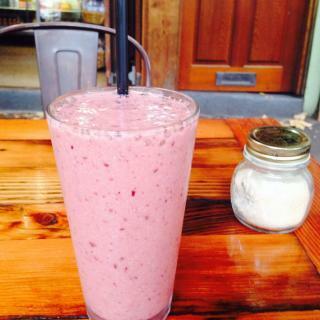 Pour into blender. Add avocado, cilantro, and lime juice. Pulse mixture until combined. BE careful. Heat expands and may cause the lid to pop off your blender. Just to be safe, remove the top hole on your blender to let some air escape. Drizzle olive oil in frying pan and add onions to cook over low heat until caramelized. 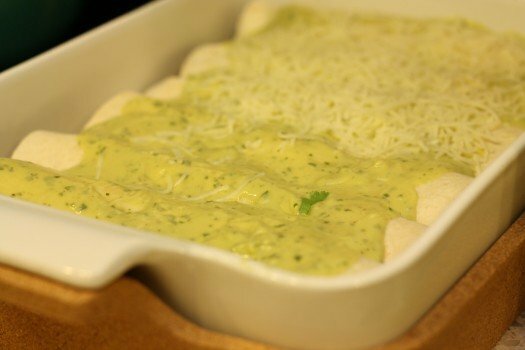 Prepare enchiladas by laying a tortilla flat, placing a line of avocado cream mixture down the middle, top with onions, chicken, and cheese. Wrap tortilla around mixture and place tortilla in a greased baking dish, seam side down. Continue until remaining ingredients are used. 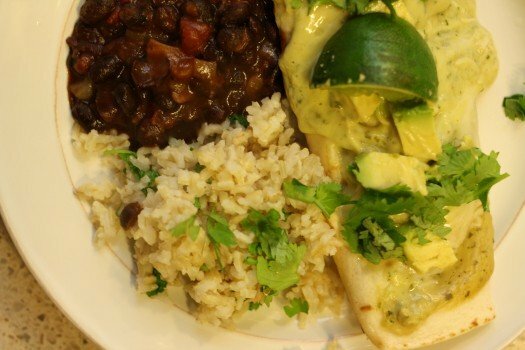 Pour some avocado cream over enchiladas. 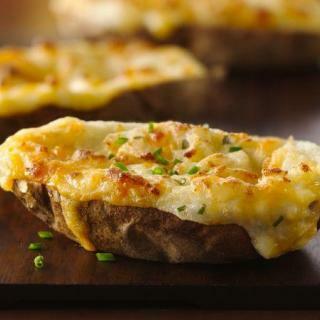 Top with additional cheese if necessary. Cover with foil and bake about 20 minutes, or until enchiladas are heated through. 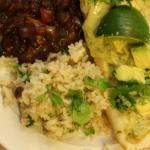 Top with additional avocado cream, cilantro, and avocados if desired.